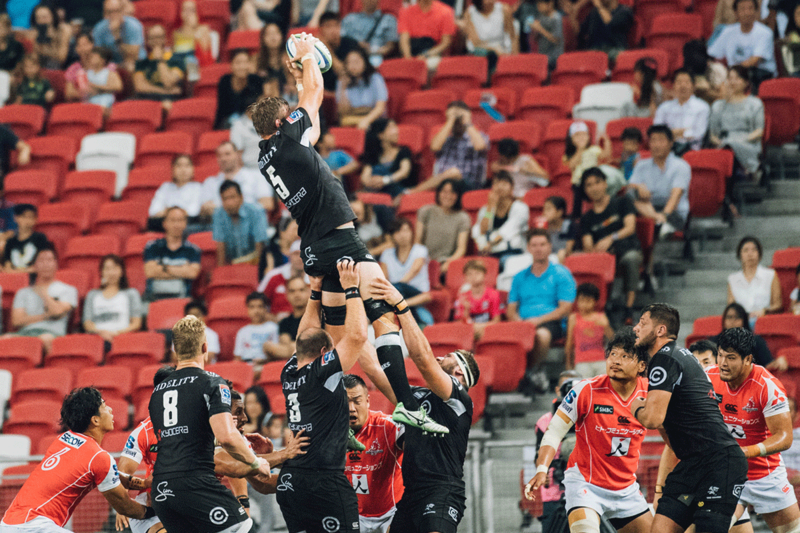 7% of the global online population say they take an active interest in rugby. For brands looking target this key audience, it takes understanding far more than just their demographics. Our latest research shows rugby fans are largely made up millennials, are very digitally-engaged, and are likely to participate in sports themselves. How can we profile the average rugby fan? What are their social media habits and preferences? What are their favorite sports brands? How does their media consumption vary?